Azienda Agricola Boggero is a company that was established in the late nineteenth century in the commune of Piemonte’s Vaglio Serra, a small centre in the heart of Monferrato. Today, it has about 15 acres of land divided between vineyards, vegetable garden and fruit trees. 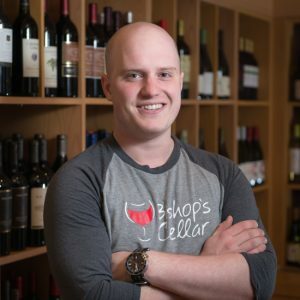 The company focuses on quality wines from local favourite grapes. 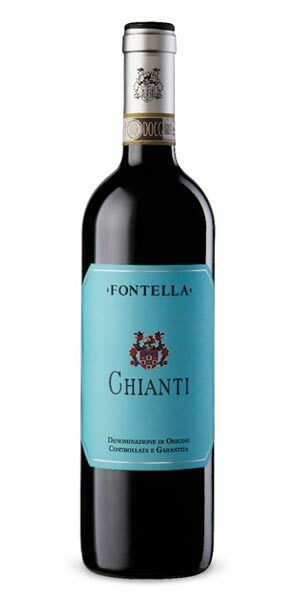 This wine was a hit when it came in for the holidays so we’re thrilled to have it back! Proof that great quality doesn’t always need to cost a lot. 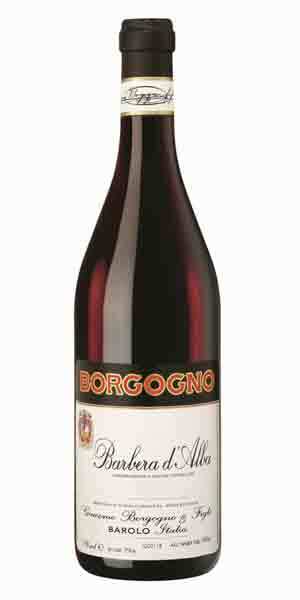 This wine was made from selected Barbera grapes from the vineyards of Vaglio Serra and Nizza Monferrato. After various stages of fermentation, this wine is left to age for a few months in steel tanks and then bottled. 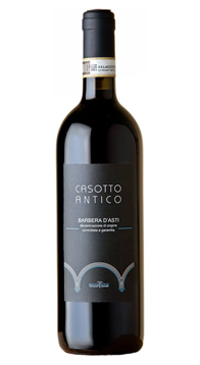 Barbera d’Asti ages in bottle for at least 3-4 months, after which it is ready to be consumed. This wine shows a ruby red color. 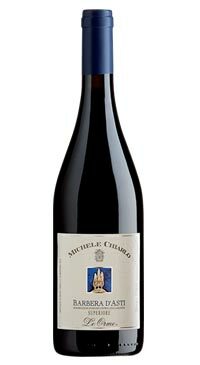 On the nose, vinous and classic Barbera aromas with fresh fruit. On the palate, a dry, fresh flavor- classic and flavourful. From a little winery in Northern Italy that prides itself on quality vegetables and grapes, comes this great value Barbera. As the everyday grape of the region, Barbera is often overshadowed by some of the giants in the region. 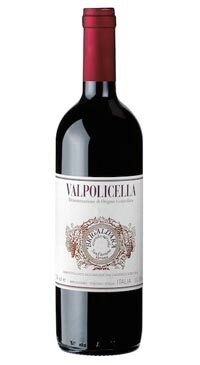 However, if you’re looking for a weekday red with super vibrant acidity and well-rounded tannin for your pasta or pizza, look no further. This has all the hallmarks of a good quality wine. When I tasted this with a co-worker, we both assumed it would be priced well over $20. This is a steal, so grab some take-out pizza and go to town!